Bedec Aqua Advanced High Gloss is a quick drying, water based, non-yellowing enamel for interior and exterior woodwork. Bedec Aqua Advanced High Gloss is an extremely fast drying product that exhibits great durability, levelling and colour retention. It dries to provide users with a smooth enamel finish in gloss. It is also available as a primer or with a Satin finish. With a variety of uses and finishes, the versatility of Aqua Advanced puts it high up on our list of favourite products, which we have tried and tested ourselves. 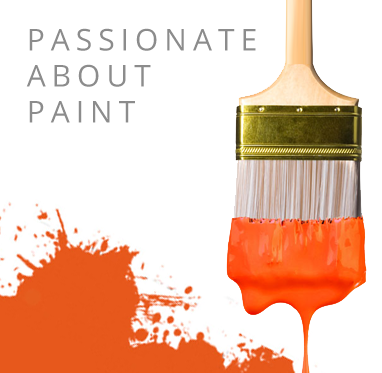 Promain understands how important it is for you to get a high end product and high quality finish every time; which is why we choose to supply this paint. Ensure the surfaces to be painted are clean dry and free from dust, dirt grease and wax. Remove all loose and defective paint. Algal and fungal growths should be removed and treated with a fungicidal wash. Smooth glossy surfaces should be lightly abraded to provide a key. Bare steel should be free from rust, scale and dust. Before applying Bedec Water based All Metals Primer. Pressure treated timber should be weathered for at least six months prior to painting. Denatured wood should be abraded to reveal new cells. New planed, finished wood or PSE wood should also be abraded to open the grain and allow maximum penetration.